Today’s Pokémon news: latest trailer for Pokémon: Let’s Go, Pikachu! 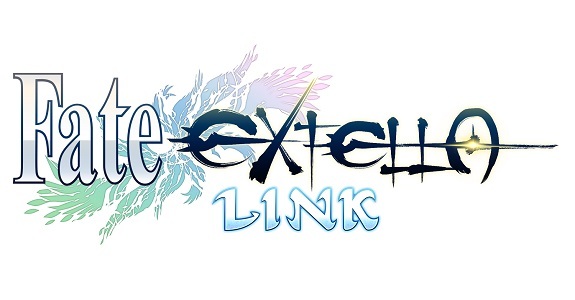 / Let’s Go, Eevee!, latest event for Pokémon Duel, latest Official Group Match for Pokkén Tournament DX, latest video from the Game Freak YouTube channel, and some more Pokémon merchandise! Today’s Nintendo news: various tidbits for Super Smash Bros. Ultimate, French commercial for Yo-kai Watch 3, new version of Fire Emblem World (website), Battle 2 of the Party Crash Bash event for ARMS, promo video for Nintendo Switch x Mario, and French commercial for Super Mario Party! Today’s Pokémon news: Pokémon: The Power of Us to air on DisneyXD next week, new update and event for Pokémon Duel, battles now live for the latest Pokémon Ultra Sun and Ultra Moon Battle Competition, various tidbits for the Pokémon TCG, some more Pokémon merchandise, and latest video for Pokémon Ga-Olé! Today’s Nintendo news: various tidbits for Super Smash Bros. Ultimate, launch video for the 3rd major update for Kirby Star Allies, Blackbelly Skatepark unavailable for a few days in Splatoon 2, latest Japanese TV Commercial for the Nintendo Switch and Super Mario Party, latest piece of Hint Art for Super Mario Odyssey, translated interview of Yasuhiko Fujii, Kirby Battle Royale 1st Anniversary, some more Kirby merchandise, and some new My Nintendo rewards in Japan! Today’s Nintendo news: Nintendo Minute episode, commercials, and tournaments for Super Smash Bros. Ultimate, new playable characters revealed for Mario Tennis Aces, and livestream recordings for Day 2 of Nintendo Live 2018 in Kyoto! Today’s Nintendo news: Super Smash Bros. 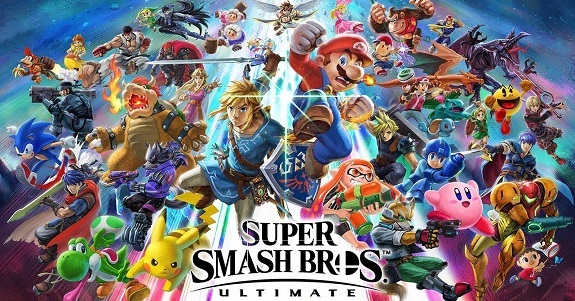 Ultimate now best pre-selling Super Smash Bros. and Nintendo Switch game, trailer for the Three Mage-Sisters as Dream Friends in Kirby Star Allies, Japanese commercials for the Nintendo Switch, latest set of Special Outfits for Super Mario Odyssey, latest event now live for ARMS, latest character trailer for WarioWare Gold, promo video for the Super Mario Maker for Nintendo 3DS – Nintendo 2DS Bundle, another tournament for Splatoon 2 in Japan, livestream recordings for Day 1 of Nintendo Live 2018 in Kyoto, production diary videos for Metroid Prime 2 Varia Suit @ First 4 Figures, and latest episode of Dragalia Lost Radio Castle! Today’s Daily Briefs and Nintendo news: latest episode of Nintendo Minute (about Super Smash Bros. 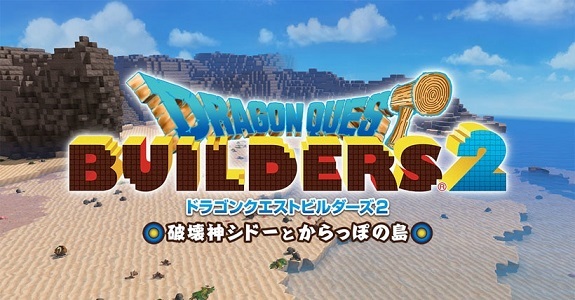 Ultimate), TV Commercials for Dragalia Lost, and latest video clip for Crystal Crisis! Today’s Pokémon news: various tidbits for Pokémon: Let’s Go, Pikachu! 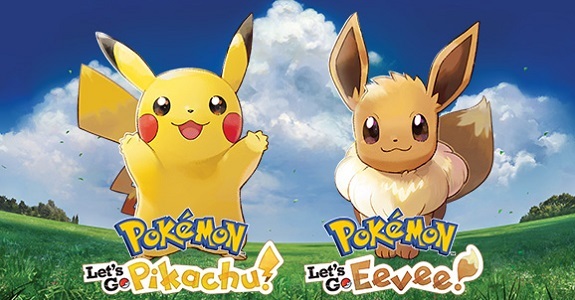 / Let’s Go, Eevee!, major changes coming to Pokémon GO today, Zeraora in the Pokémon Sun and Moon anime series, and latest event for Pokkén Tournament (Arcade)! Today’s Nintendo news: Black Friday Deals announced (North America), Christmas commercials for Nintendo Switch, and Super Smash Bros. Ultimate in Famitsu! 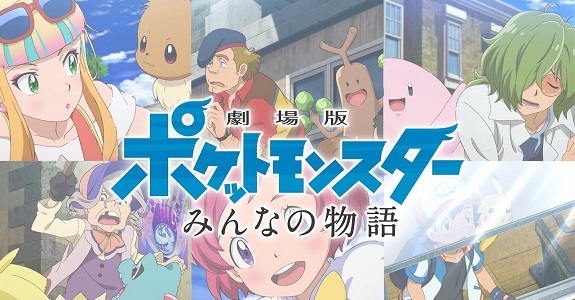 PokéNews (Nov. 13): Detective Pikachu (movie) / Pokémon: Let’s Go, Pikachu! / Let’s Go, Eevee! 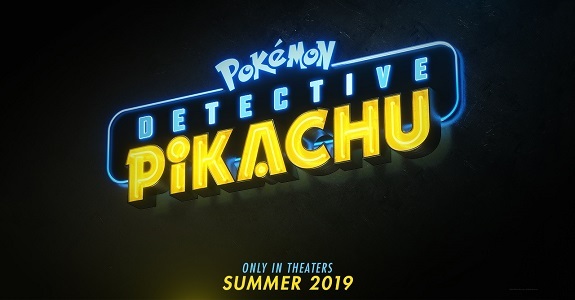 Today’s Pokémon news: debut trailer for the Detective Pikachu movie, various tidbits for Pokémon: Let’s Go, Pikachu! / Let’s Go, Eevee!, Serial Code for Shiny Mimikyu now available (Pokémon Ultra Sun and Ultra Moon), various tidbits for Pokémon GO, latest set of content for Pokémon Shuffle, latest videos for the Pokémon Sun and Moon anime series, and preview for the next episode of Pokémon no Uchi Atsumaru?! !